Here’s what you get in the $40 Batman: Arkham Knight season pass. Batman: Arkham Knight’s season pass was announced last week, but apart from the news that it would cost a whopping $40/£33, we didn’t get many details of what it would include. Thankfully, Warner Bros. has since acknowledged the clamour this caused, as players pointed out, quite sensibly, that nobody wants to fork over that much cash without knowing what it’s for. Writing on Facebook, the publisher said the season pass content will release over the course of six months, adding “more narrative, more missions, more challenges and more characters and vehicles” built especially for post-launch release. 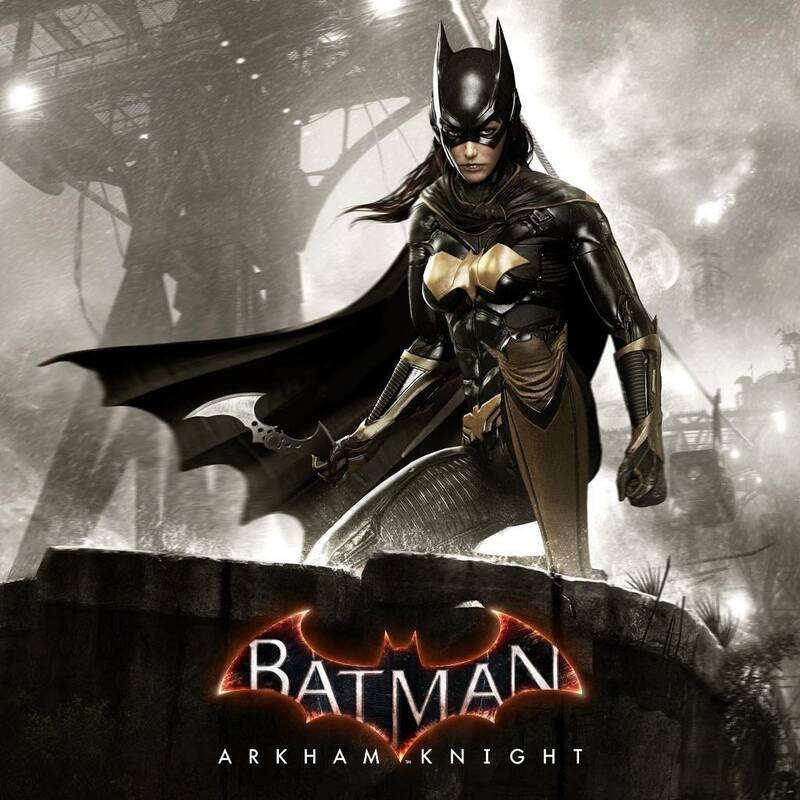 Rocksteady apparently wanted players to experience these content packs “even though they didn’t fit into the storyline of Batman: Arkham Knight”. More details of each monthly content drop will be released as development of the new content ramps up. Batman: Arkham Knight is coming to PC, PS4 and Xbox One on June 23. The season pass will be available stand-alone or included in the Premium Edition, which is priced at $100/£88 on consoles and $80/£68 on PC.